Nunnery Wood Colts FC are represented in leagues right across Worcestershire and beyond. We do all we can to prepare our players to play at the highest level to suit their ability in leagues where they will thrive and challenged. 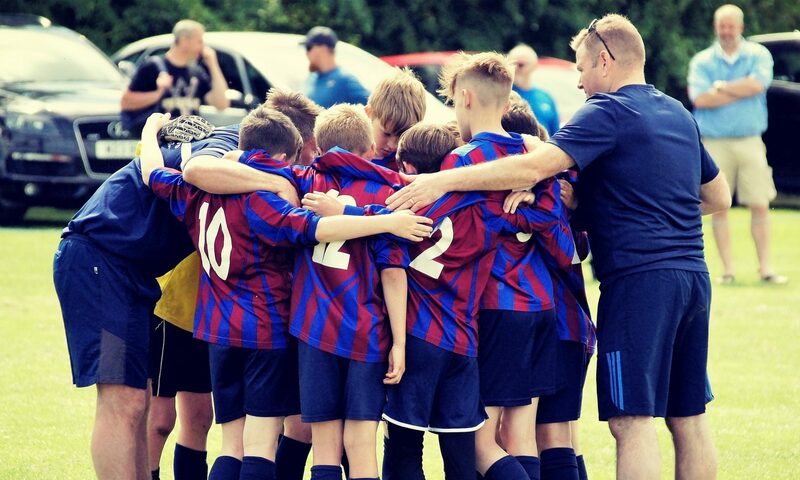 For the players with a additional drive and ambition to push themselves to the next level, we give opportunity to compete against the best in the area in the Troy Deeney Midland Junior Premier League (MJPL). 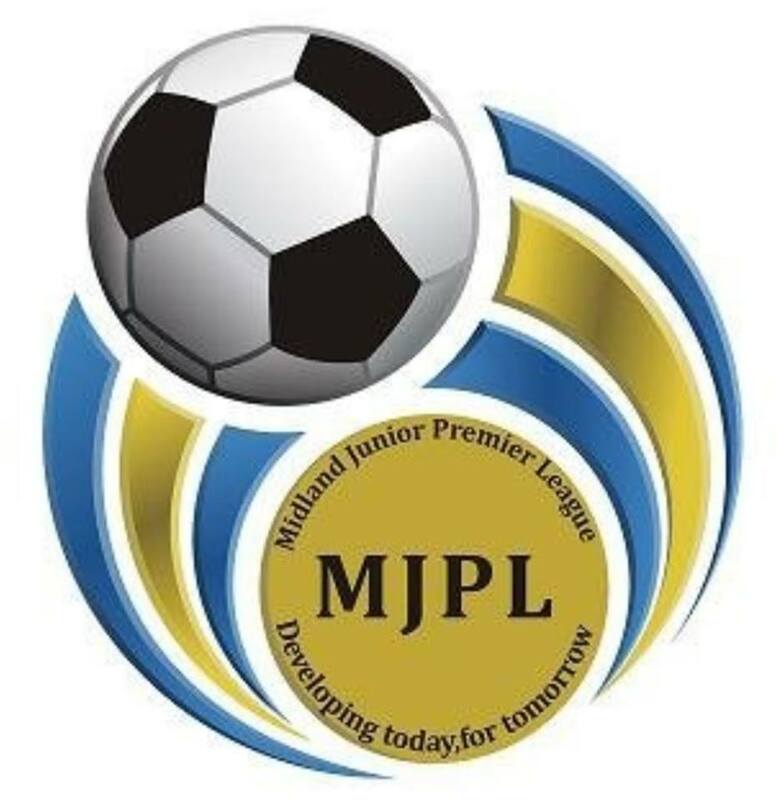 We are one of the few clubs in the area who have this career path for our young players where they can be scouted by professional academy clubs who frequently attend MJPL games.